Even more than Halloween decorations I like the sugar skulls of Dia de los Muertos! Dia de los Muertos comes right after Halloween, 1st and 2nd of November. 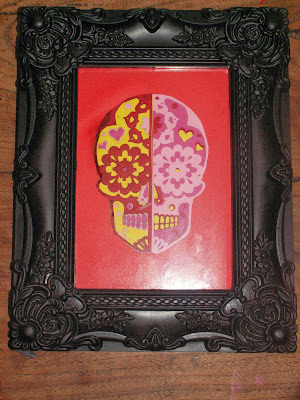 On my favorite all-things-paper blog, The Paper Matrix, they featured a very beautiful sugar skull. The original design is a sort of ornament, but after cutting the different layers of papers I sticked them all together to make it 2-dimensional instead of 3. This is the result. Love it! And still: if you know some good Horror Movies, please tell me! The local craftstore here is filled with wools and yarns for the winter for some weeks now and I couldn't stand temptation any longer. I'm not really into knitting, because to make a really nice sweater usually takes longer than I like, but after seeing these cabinets full of wool in all colors I searched for a pattern for my littlest daughter (to be done sooner). 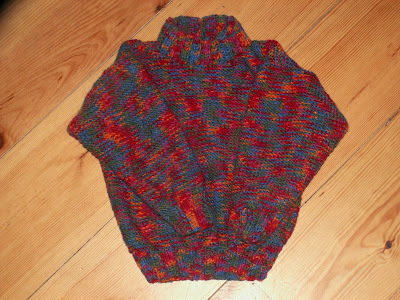 And here it is, the first sweater of this year's season! And yes, you've guessed it: I love Dolly P.! This week my BOO!! 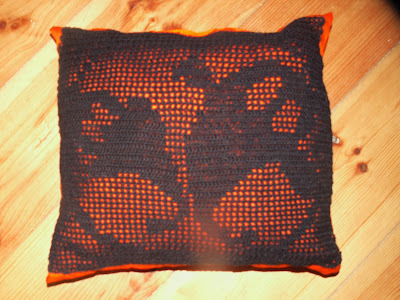 pillow for Halloween is featured by Busy Fingers, Busy Life and by The Cottage Market! YAY!! 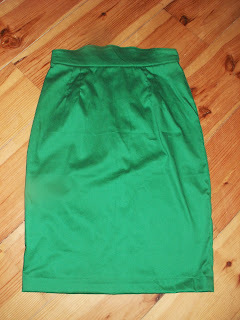 ...my handmade Green Gertie's Pencil Skirt! A couple of weeks ago I showed you the pencil skirt I made from Gertie's Book for Better Sewing. It was a bit too wide and there where more things I wasn't entirely happy with, so I decided to make another one and ordered new fabric soon after that. And now the new one is finished, so here it is! Fits perfect this time and I love the green! 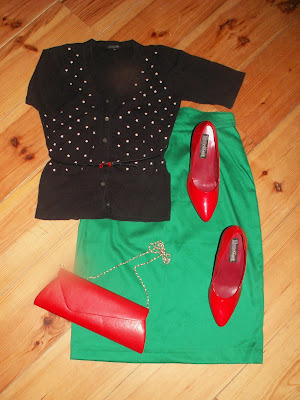 You may think I wear pencil skirts all the time, because in my 'What to wear with...' section I showed pencil skirts most of the time, but no, such isn't the case. Quite the opposite, actually. Since I have to change clothes at work (OR-nurse) I mostly wear easy changable clothes. 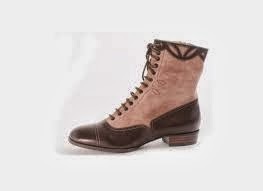 Easy changeable as in Vans, jeans and hoodie (winter) or T-shirt (summer). 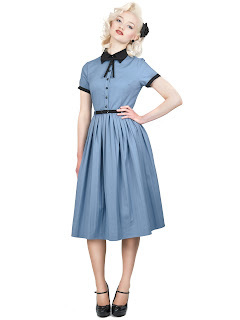 The skirts and dresses are for the rest of the days. My oldest daughter is a real sporty (she didn't inherit it from me) and therefore uses a lot of different sports clothes in a week. So... 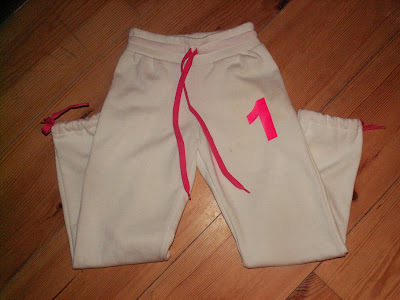 I made jogging pants (and am planning on making more). Oh, and yes..., Yara is my daugther's name. The letters and number 1 are iron ons that I bought on the internet. 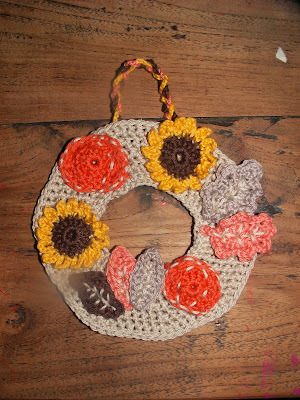 And, my Crochet Autumn Wreath was featured this week by Busy Life, Busy Fingers, by Creative Jewish Mom and by Sewlicious Home Decor! Finally I started to make some Halloween Decoration! Not that people celebrate Halloween here, in The Netherlands, so it isn't that I'm getting in the mood when I walk around in the neighbourhood, but I really like all the things I see on other blogs and I love the black and orange combination of colors. So, I thought: why not make a pillow. Again. The pattern of the little ghosts is designed by Theresa Richardson and you can find it at Stylish Crochet. There are other patterns (witch or cat), too. Another thing I really love is horror movies. And around Halloween there are releashed a lot of new horror movies. Any recommendations? Something else: my Fall Whoopie Cakes are featured by The Foley Fam Unedited and by The Cottage Market! My Crochet Pillow with the Cross Stitch Rose is featured by Creative Jewish Mom! Last month my friend has delivered a cute baby girl. 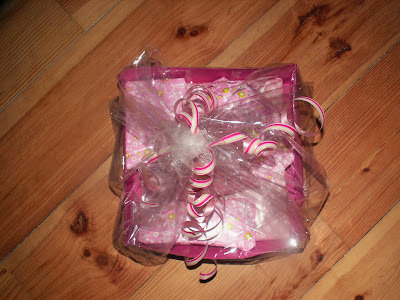 This is how I packed the presents, to make it look a bit more attractive than just bunch of presents in a bag. Besides the home made presents I bought some baby clothes, socks and a piggy bank. 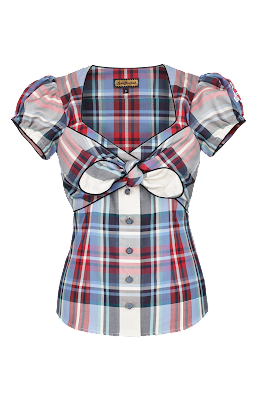 Va-Voom Vintage for a sew along! My Pencil Skirt by Gertie was featured by Naptime Creations! A couple of weeks ago I crocheted a pillow cover saying the words Sweet Home Sweet, as you may have seen. I found the idea at The Purl Bee and liked the idea of cross stitching on something that's crocheted so much, that I tried another pillow. I used the same stitch (it's made of only single crochets) to create the same netting like pattern to cross stitch on and after that searched for a Rose Pattern. This how it turned out. Pretty nice, I think! 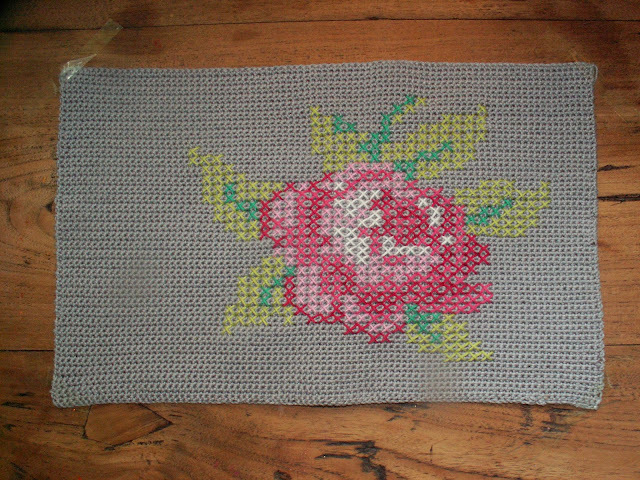 The Rose Pattern is made by Lidewijs Engels. My Lemonscrub was featured by Busy Fingers, Busy Life! Although I really like summer also, I really love the start of fall. The sunny days you still have in september, the light, the smell of moist and rotten leaves in the morning, the glistening spiderwebs, the orange and burgundy colors, and most of all the apple, nuts and pumpkin recipes that pop up everywhere. 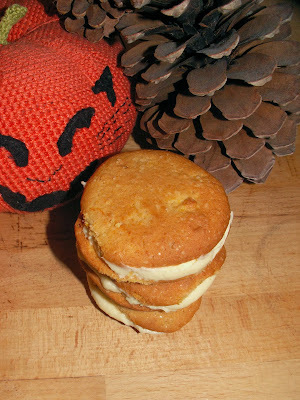 I found the most delicious recipes for pumpkin whoopie cakes filled with buttercream at Shopgirl. I changed the recipe somewhat to my likes and to what's in store here in The Netherlands. Defrost and mash the pumpkin. Proces the cakemix as told on the box and mix one tablespoon of speculaas spices and the mashed pumpkin through the batter.